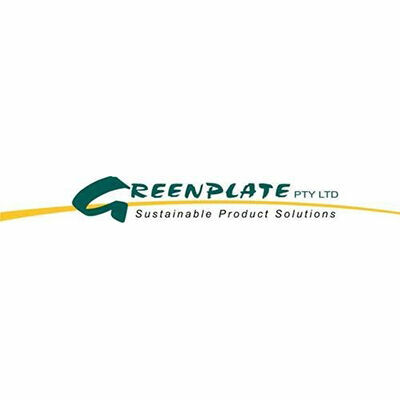 Greening Australia’s core business is growing and planting hundreds of thousands of trees each year in South Australia that offset current and future carbon emissions. Patented energy efficient electric, hybrid and solar electric public barbecue systems. The Hydrogen Utility (H2U) is a specialist developer of 100% renewable hydrogen transportation and infrastructure solutions. ​Hames Sharley is a member of CitySwitch and an active promoter of the Building Finance Upgrade scheme in Adelaide. ICLEI Oceania: local governments for sustainability are part of the Global Covenant of Mayors for Climate and Energy that are supporting large and small cities to commit to climate action. A dynamic hospitality venue offering business facilities and café services with the ability to actively monitor operations, ensuring continued steps towards carbon reduction. ​​Jeffries is a fourth-generation, proudly South Australian family business whose purpose is to create value from organic resources to ensure a long-term sustainable organics recycling model for South Australia. ​Responsible energy use and positively contributing to the environment is at the core of what JLB do as Australia’s leader in management systems consulting for nearly 30 years. KESAB environmental solutions are playing their part in Carbon Neutral Adelaide through their focus on building community capacity in sustainability. Kingspan Insulation has made a commitment to operate at Net Zero Energy company by 2020. Knight Frank collaborate with their employees, service providers and clients to achieve their commitment to sustainability and the long term protection of the environment. Lifecycles are specialists in lifecycle assessment, so being part of Adelaide's efforts to go carbon neutral is a natural fit. Lighting & Integration strives to help other organisations achieve carbon neutral goals by providing energy efficiency services through lighting design and controls optimisation. 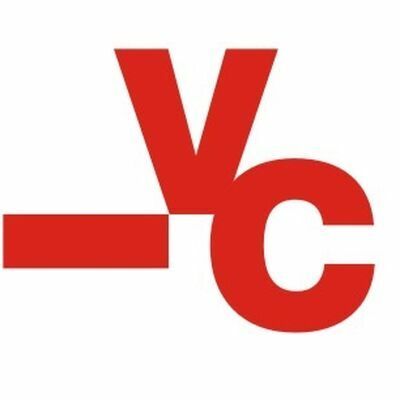 Lucid Consulting supports Carbon Neutral Adelaide, believing it presents an opportunity to establish Adelaide as an international leader for others to follow and to create a legacy for future generations to look upon with great pride and appreciation. 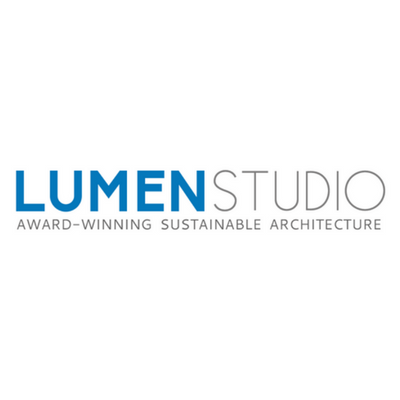 Lumen Studio integrates sustainable principles from the inception of the architectural design process creating inherently beautiful and efficient sustainable design outcomes for new and existing buildings. MAC Energy Efficiency Group provides training, mentoring and field auditing services for businesses involved in the energy efficiency certificate schemes. 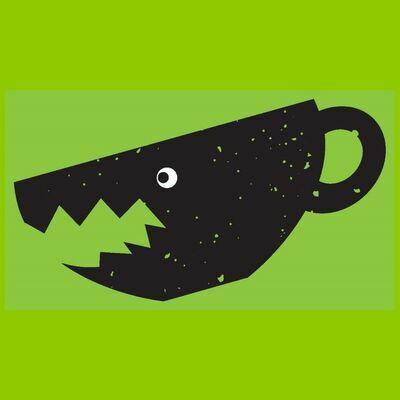 Mean Green Coffee Machine is a family business that takes sustainability to heart. A training organisation that teaches aspects of sustainable business and is making improvements in their own operations. ​Microsoft’s commitment to sustainability is reflected in the carbon program that since 2012 has applied a global internal carbon fee model charging Microsoft business units for carbon emissions from their operations. As a leading engineering, management and development consultancy, Mott MacDonald pride themselves in delivering significant carbon and cost savings through better design, delivery and operations of the built environment and infrastructure projects they work on in Adelaide. 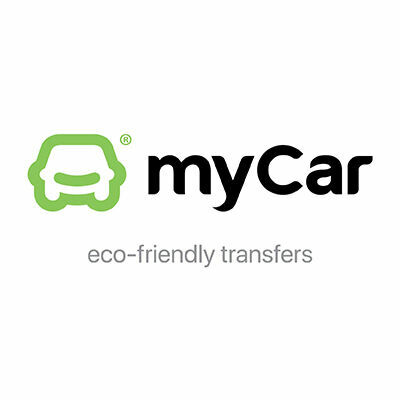 myCar.green is South Australia’s zero-emission car service, offering fast booking and fixed fares for your ride to work or the airport, for tours and special events. Nature Foundation SA has protected and restored over one million hectares of native vegetation in South Australia and in doing so facilitates the sequestration of carbon for others. ​Nunkuwarrin Yunti is committed to reducing the organisation’s carbon footprint to reduce costs and the impact on the environment. ​Off-Grid Energy Australia is a nationally accredited and trusted provider of battery storage systems for both grid connected and off the grid applications. Oxigen’s landscape architecture and urban design practice improves the quality of life, liveability and environmental health of cities and regional areas.